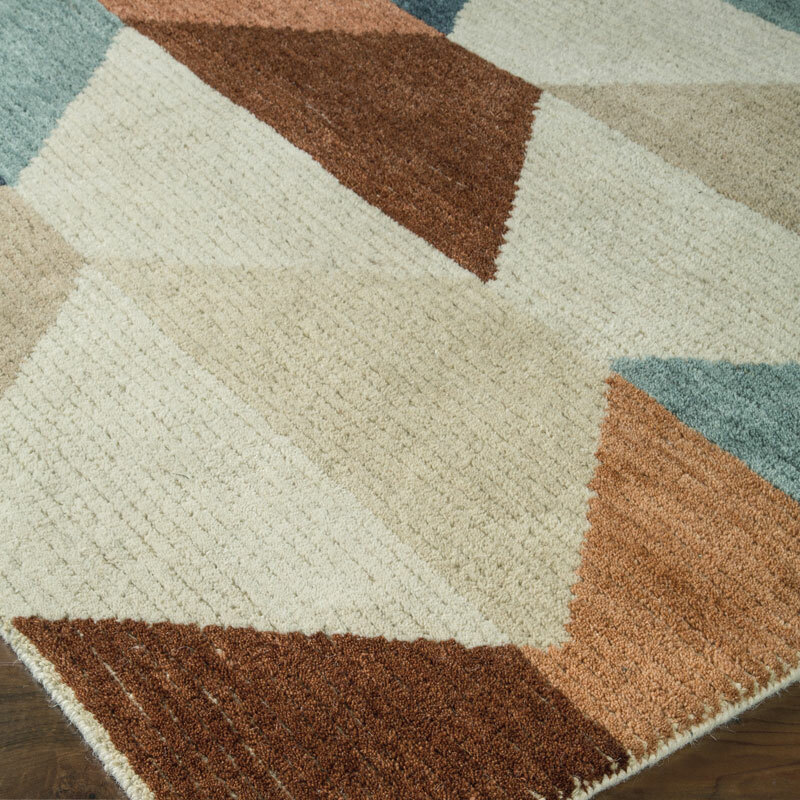 Step into the dramatic beauty of the Jacoba medium-sized accent rug. Its on-trend hexagon pattern with a scattering of bright and muted earth tones is easy on the eyes and brings character to any room. Made of 100% wool, the feel underfoot is exquisite.